2010 Dodd-Frank Financial Rules require lenders to provide a copy of a home appraisal to borrowers 3 days prior to a closing. As a local Baton Rouge Home Appraiser of 21 years and occasional reviewer of other local home appraisals, I can testify that it’s never been more important for borrowers to know how to read an appraisal report. 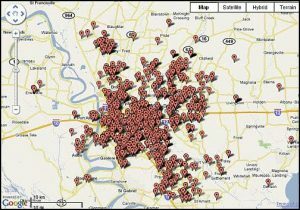 In a 2013 Louisiana Real Estate Appraiser’s meeting held by State Representatives of the Louisiana Appraisal Board, there was admission that a certain percentage of Home Appraisers state certified in the past 2 years are still not completely competent to perform appraisals and that a peer board was being formed to deal with this situation. That admission alone should shock you as a consumer! Below, I’ve provided some resources on how to properly read and review a standard Fannie Mae 1004 Form Home Appraisal. First, there’s a two part article, with numerous picture illustrations from my Appraiser friend and peer, Ryan Lundquist. Ryan provides tips on what exactly to look for in terms of accuracy and consistency in a report. Second, my Appraiser friend, Tom Horn, SRA, in Birmingham AL, provided a video of how to read an Appraisal. Tom also writes for his Birmingham Appraisal Blog. 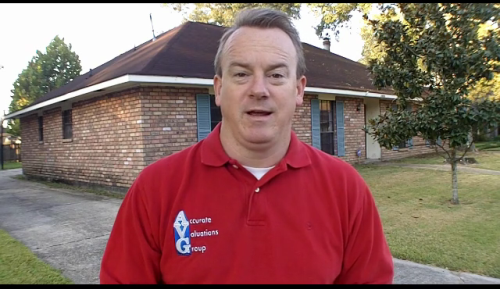 Third, I have provided a video I created years ago on how to read a Baton Rouge Listing Price Appraisal. Enjoy! 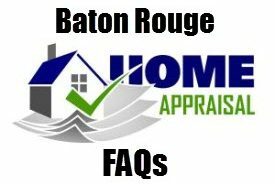 And, if you have any questions about how to read, understand or interpret a Baton Rouge House Appraisal, please don’t hesitate to contact me, Bill Cobb Appraiser at 225-293-1500 or [email protected] . 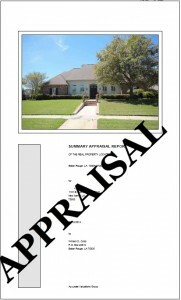 Let’s go for Round 2 of what to look for in an appraisal report. Rather than only checking out the bottom line value, how do you know if the appraisal is solid.